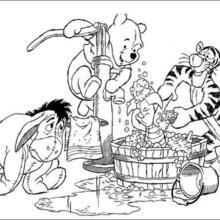 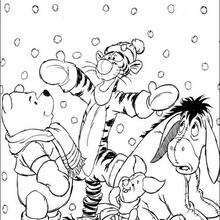 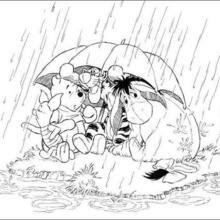 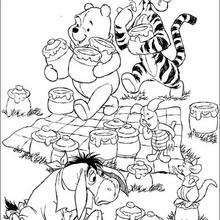 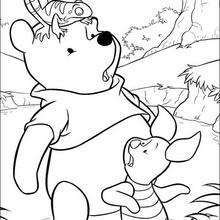 Rainy days , snowy days and sunny days are always fun days to color your favorite Winnie the Pooh coloring page. 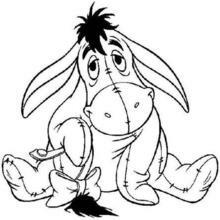 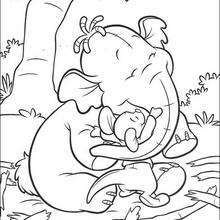 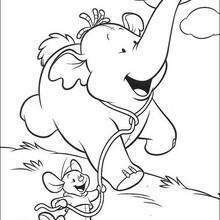 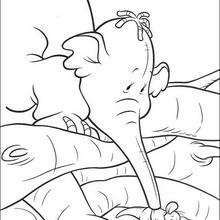 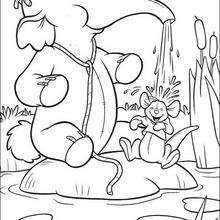 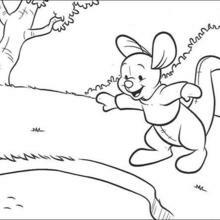 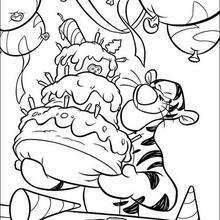 Choose this It's Raining on Eeyore coloring sheet or one of the other Pooh characters in this section to color online with the interactive coloring machine or print to color at home. 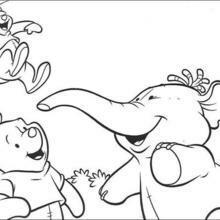 Discover a kingdom of Disney posters and fun activities for your enjoyment from Hellokids.